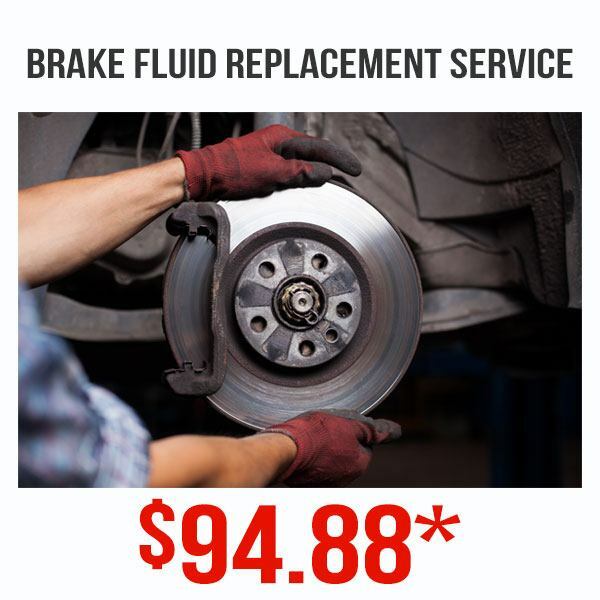 Disclaimer: Offer valid until April 30th, 2019 with scheduled maintenance appointment at Pickering Honda. Must show coupon to receive discount. Taxes are extra. Some restrictions apply. See service advisor for details.